How you should mic Tabla? 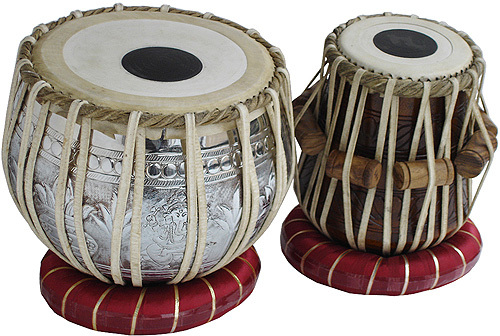 Tabla, is the most popular percussion instrument in India doesn't need any introduction. We hear its tone every day. The level of sophistication and tonal beauty it possesses has elevated the instrument to an unmatched status in the world of percussion. 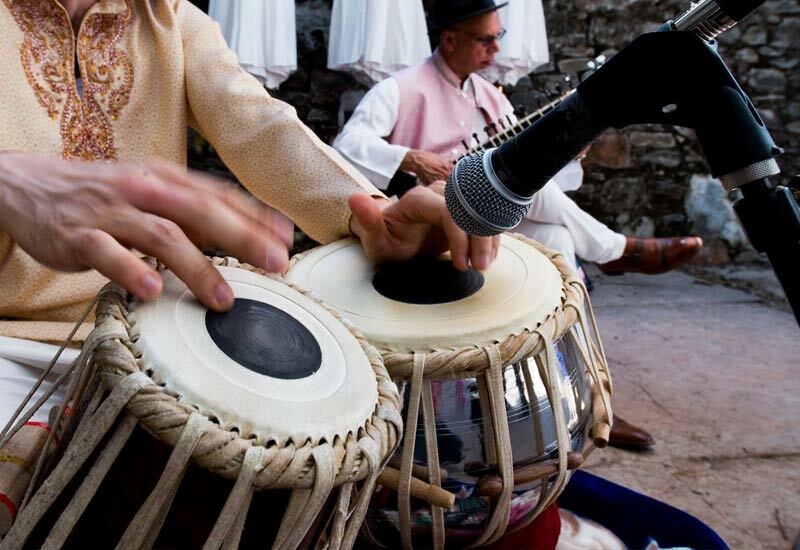 Today, tabla is an important part of Hindustani classical music as well as popular music in India. 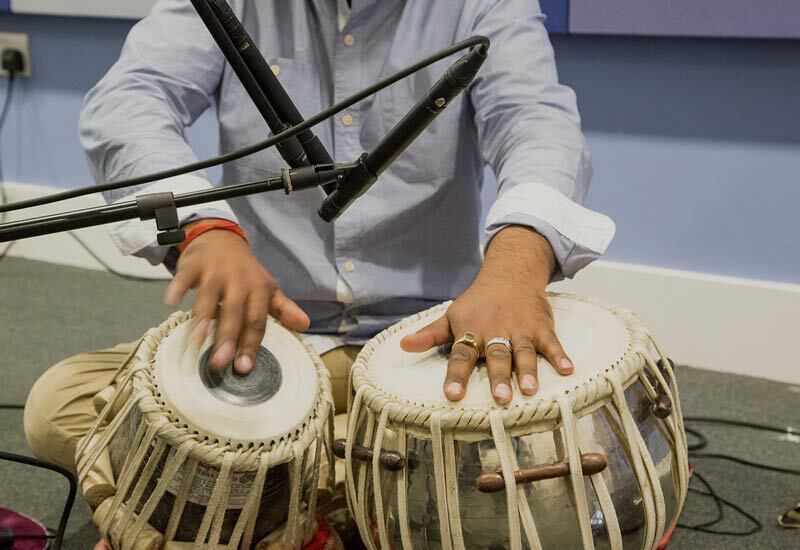 Tabla is a very dynamic percussion instrument. To catch the tonal beauty of Tabla, proper miking is required. 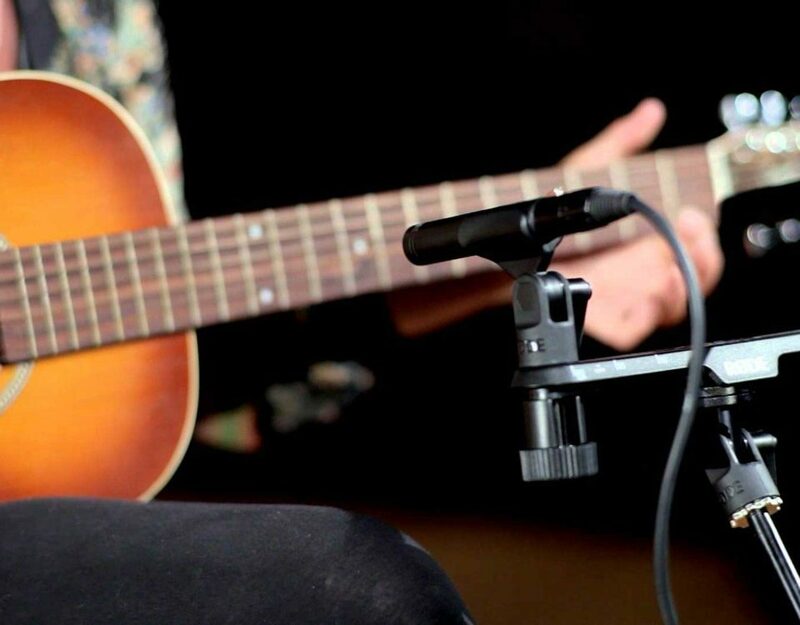 Shure SM57 and SM58 are the most common microphones used for capturing Tabla. 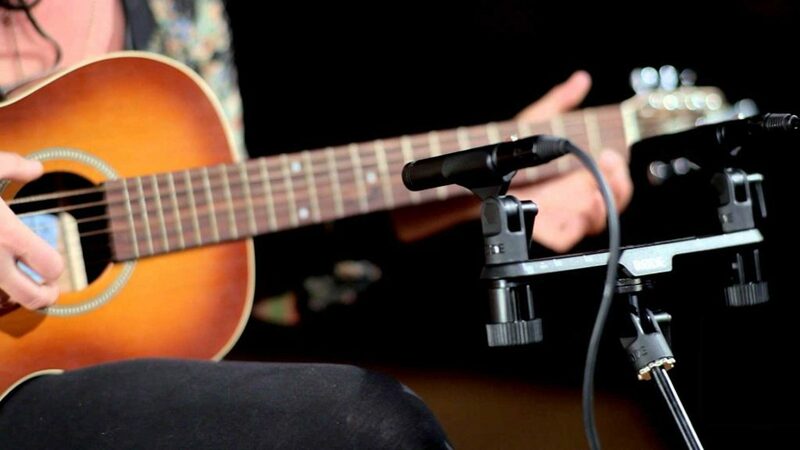 A good single percussion microphone positioned 3–4″ from the middle of 'daya' and 'baya' will be perfect to get best output. 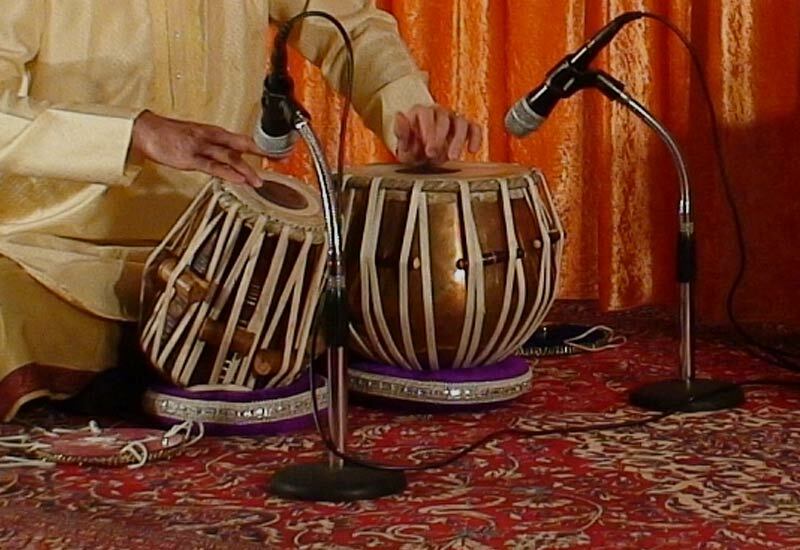 Two microphones, one each for 'daya' and 'baya' fitted on separate stands is also a recommended way to mike a tabla. It is advised to take care of phasing problems while employing this technique. X/Y pairing of two microphones with cardioid polar pattern can be employed to capture the best stereo output from Tabla. Condenser microphones are preferred here. Precautions should be taken to avoid feedback. The original percussion instrument of North Indian classical music was a two-headed barrel-shaped drum called the pakhawaj. The pakhawaj was used to accompany vocalists as well as instrumentalists playing string instruments (veena, sitar) or winds (bansuri bamboo flute). Indian musicians of the 17th and 18th centuries were employed as court musicians, just like their European Emperors of the time. There is a story that one day, an argument ensued between two pakhawaj players employed by the Moghul court of Mohammed Shah in the early 18th century over a drum competition. The single-barrel drum was chopped in two by an angry sword-carrying drummer named Sidar Khan and hence 2-peice percussion instrument was formed. 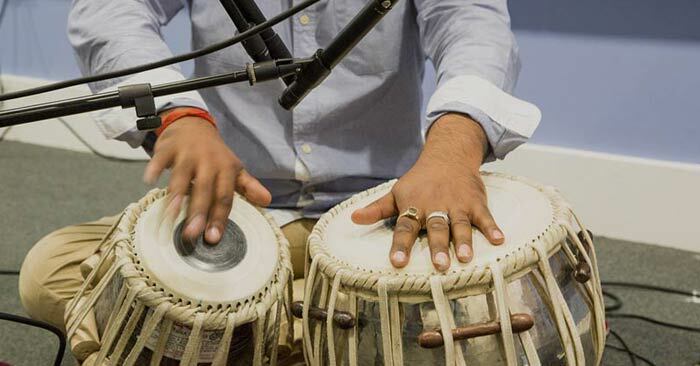 Modern research suggests that the tabla were invented in the first half of the 18th century (about 1738) by a drummer named Amir Khusru, who was asked to develop a more subtle and melodic percussion instrument that could accompany the new style of music called 'Khayal'. That style, with tabla accompaniment, is the basis of the modern performances of Indian classical music.